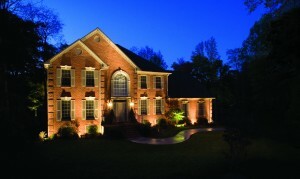 Outdoor Lighting Perspectives is the world’s oldest and largest outdoor lighting franchise opportunity. With over 20 years of experience, our franchise system has been providing our clients with stunning, energy-efficient custom lighting designs for homes, businesses and the holidays. It’s actually three businesses in one: Residential Landscape Lighting, Commercial Lighting and Holiday Lighting. Enjoy building a business to reach your career, lifestyle and financial goals by helping clients to extend their time outdoors, while providing safety and security through the addition of Outdoor Lighting services. Comprehensive business model and brand are packaged together in the franchise, offering a rich variety of outdoor lighting solutions for both homes and businesses. We even offer a special full service holiday lighting program. 3 businesses in 1 with built in recurring revenue streams through annual maintenance and holiday lighting services from existing clients. Very strong average gross profit margins of 54% as described in Item 19 of the Outdoor Lighting Perspectives Franchise Disclosure Document. A simple, effective business model offers franchisees strong unit economics, yet a low initial investment and an extremely short start-up process. Exceptional marketing and operational coaching to help you reach your goals from a multi-branded franchisor, Outdoor Living Brands, with over 200 franchisees across North America. 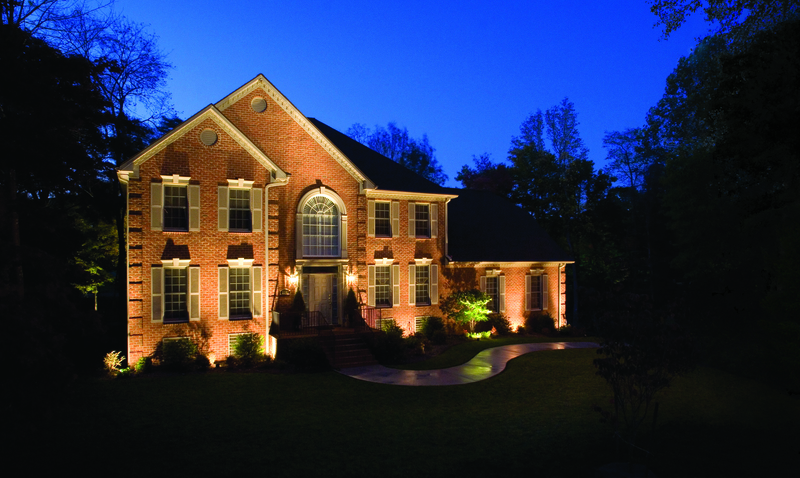 Our energy-efficient, eco-friendly outdoor lighting designs and solutions allow franchisees to provide clients with outstanding safety and security while adding joy and satisfaction to each home. Work from home with the comfort of a flexible schedule that is completely under your control. We are looking for high-integrity individuals with genuine outgoing personalities and strong social, sales and networking skills, as well as a strong social consciousness. "I like that they want to be the best in all aspects from product to customer service and everything in between. Have very high standards for themselves & franchisee." 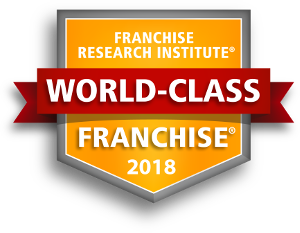 "The support I get from my franchisor is simply incredible! They really do understand that my success translates into success for the whole and do everything possible to help me be successful. Fantastic support!" "They are very responsive, supportive and helpful in any instance we have experienced." "The people involved at the head office are fantastic." "Always available for support. Great marketing department." "All around great field and office support and excellent quality of products." To obtain your FREE report about Outdoor Lighting Perspectives, please fill out the form here.